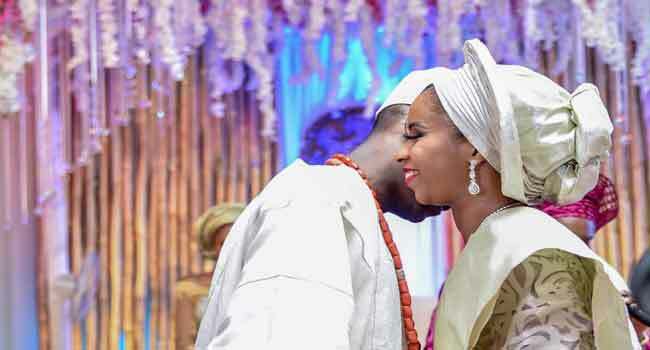 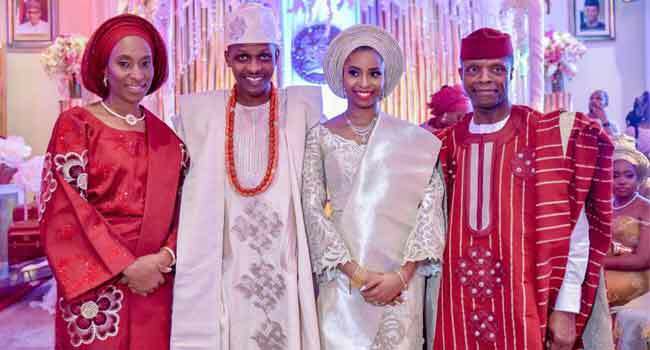 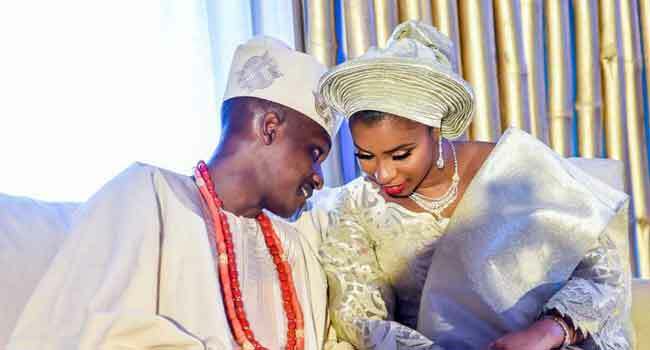 Vice-President Yemi Osinbajo’s daughter, Oludamilola on Thursday engaged her fiancé, Oluseun Bakare, at a private traditional engagement party. 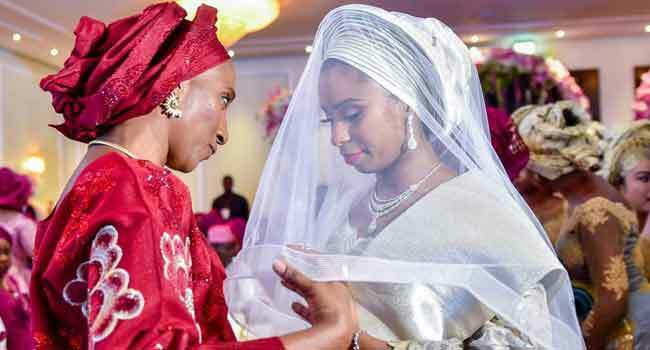 The event, which witnessed attendance of some governors and top government officials, was held at the Presidential Villa in Abuja. 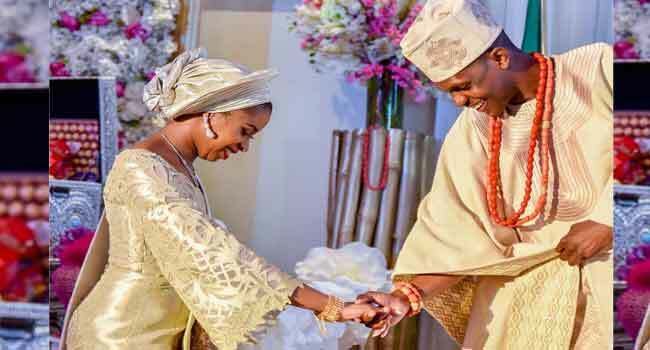 The church wedding is scheduled to take place at the National Christian Centre, Abuja, on Saturday, March 17.